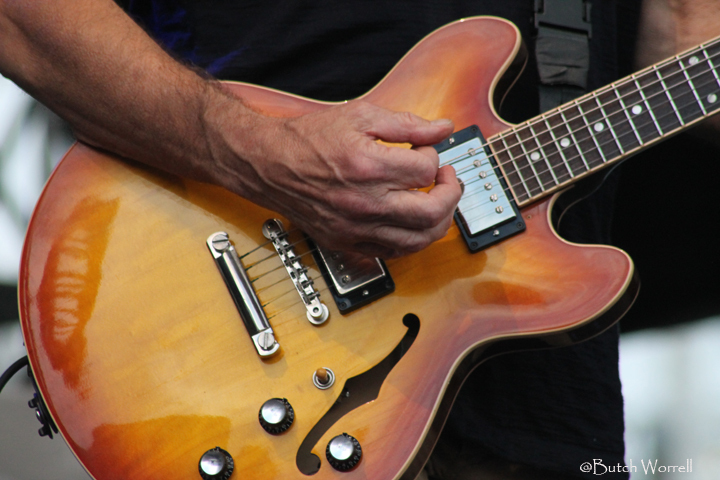 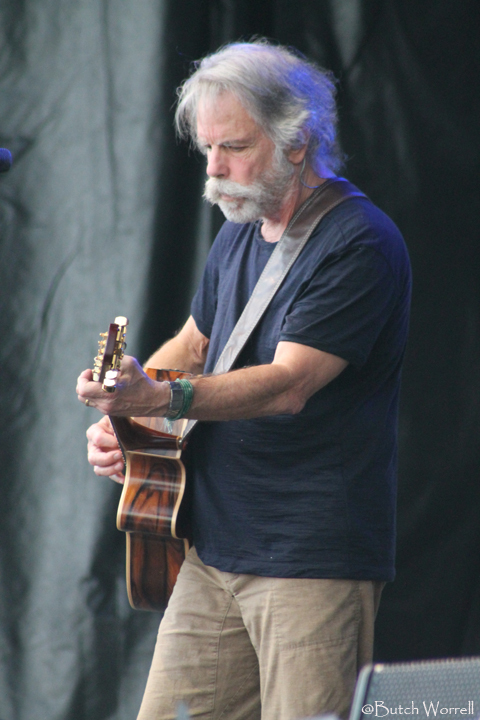 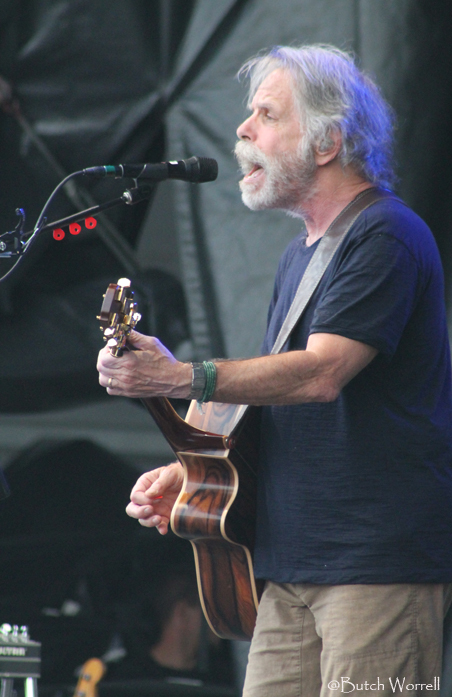 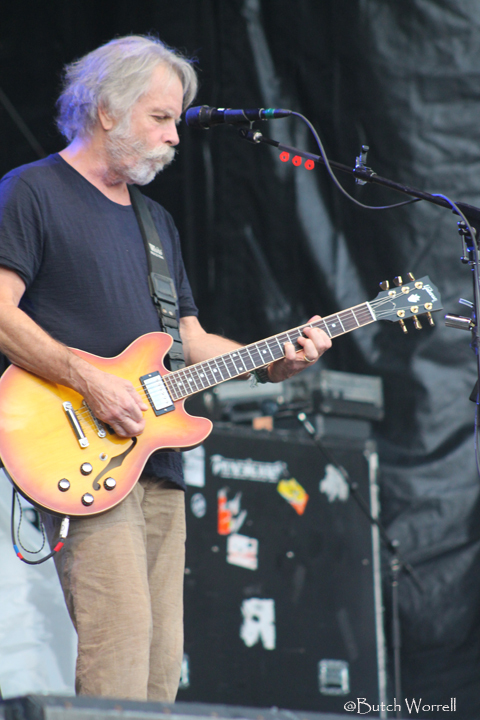 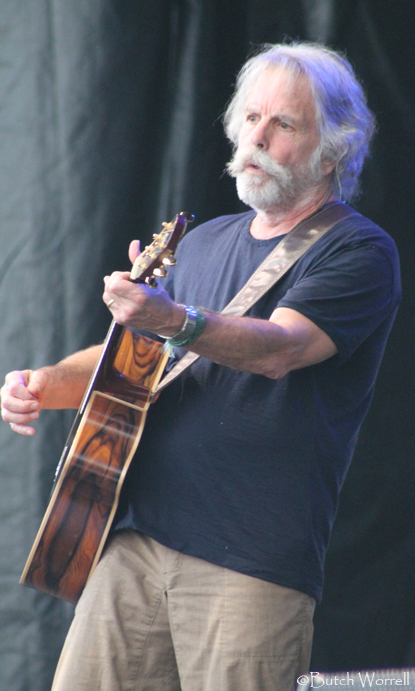 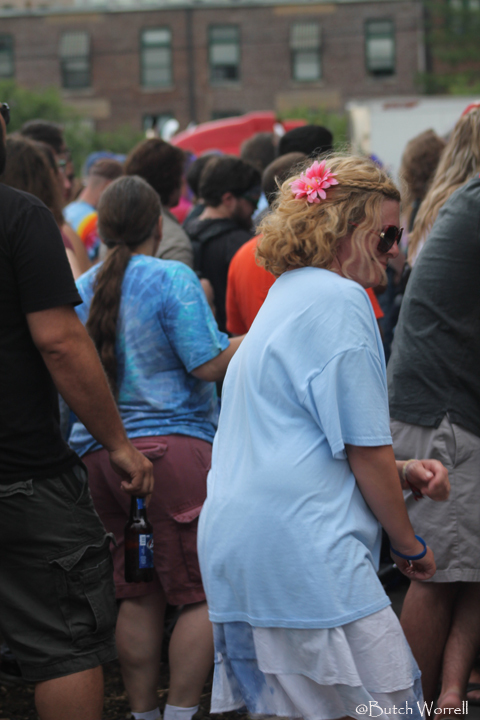 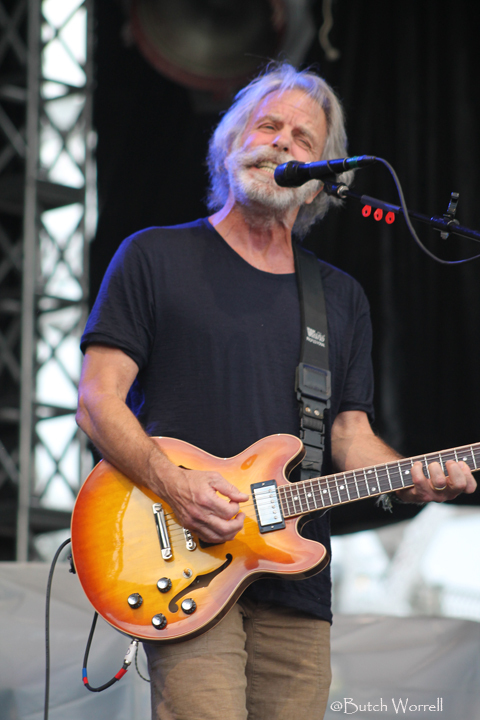 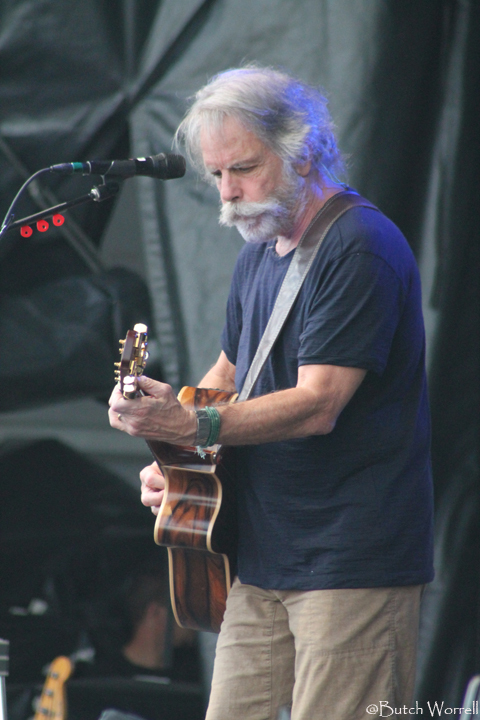 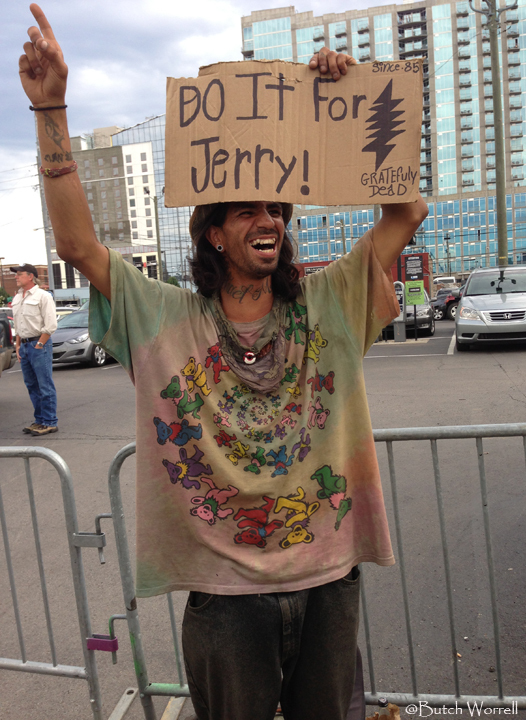 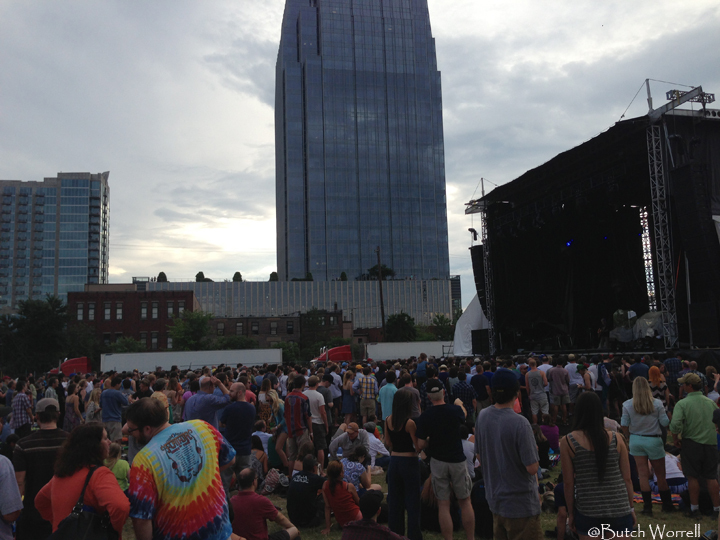 Bob Weir solo opened for the Bob Dylan’s “Americanarama” festival of music in Nashville June 30th. 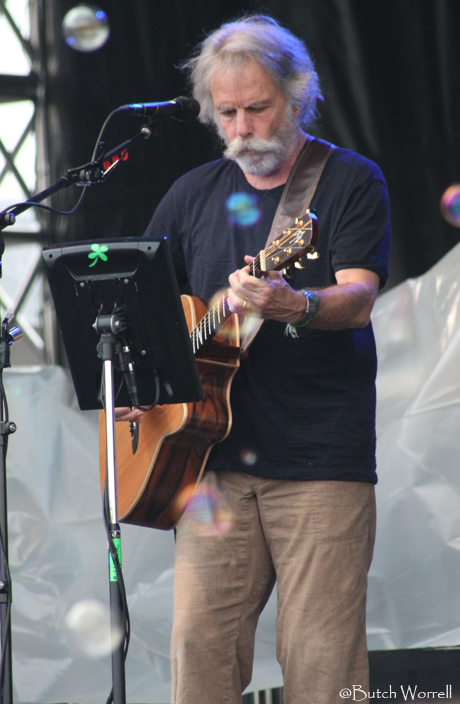 He played a short but sweet set starting with an electric Two Djinn, followed by acoustic versions of Loose Lucy, Friend of the Devil, Most of the Time, and the set closer Cassidy. 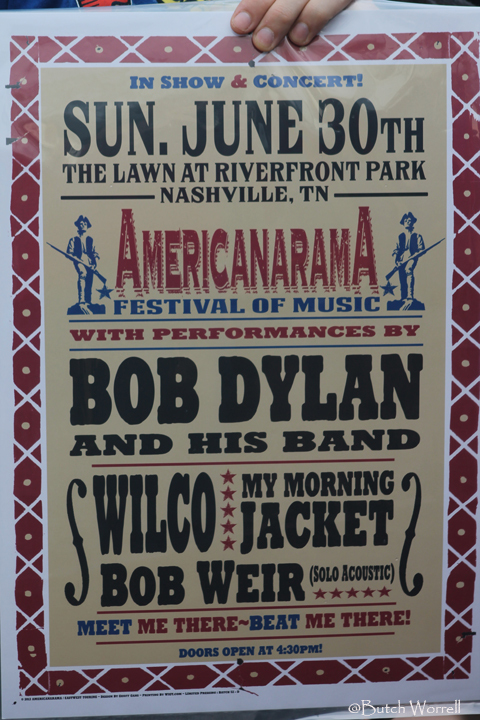 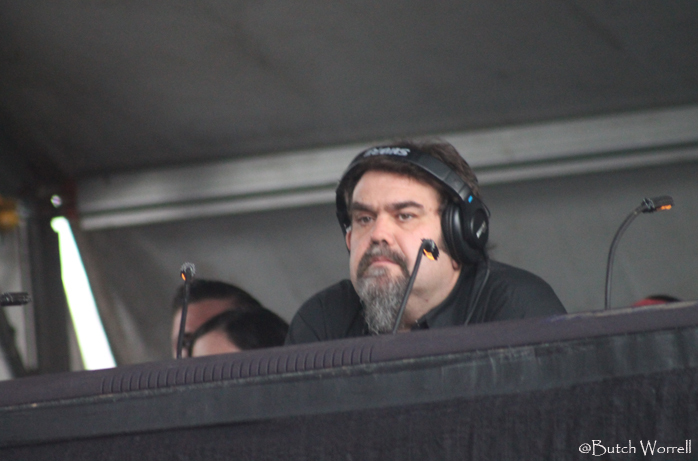 He also sat in with My Morning Jacket (Brown Eyed Women and I know you Rider) and Wilco (Tomorrow never Knows and Bird Song).